Mark Marshall scored his first Vale goal but the Valiants slipped to their third home defeat of the season at the hands of Cheterfield. Micky Adams brought in Colin Daniel for his full league debut while new signing Jordan Slew was on the bench. Former Valiants Sam Morsy and Dan Jones started for the visitors. It was a niggling game with bookings for both sides at regular intervals before the Spireites took the lead on nine minutes. Chesterfield hit the woodwork and Eoin Doyle was on hand to score. The Vale equalised with a first goal for Mark Marshall just before the break. But straight after the interval, the influential Gary Roberts restored Chesterfield’s lead. There were plenty of incidents after that with Morsy and Pope both hitting the woodwork. Adams brought on Slew for his debut and he had the ball in the net after Lee parried a Marshall drive but the new signing was flagged offside. With all the bookings, it was clear that someone would be sent off and that player was Chesterfield’s Ian Evatt for a second yellow with eight minutes left. 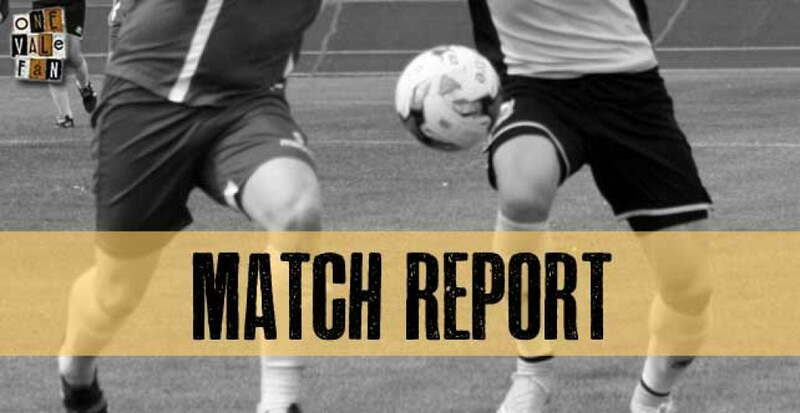 Vale continued to press in the closing stages it wasn’t enough as they slipped to a disappointing third straight home defeat. 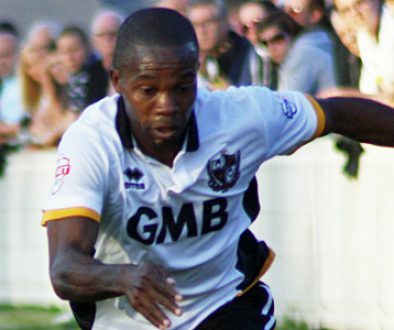 Time for Port Vale to plan for the future?